Let the sugar rushes begin. 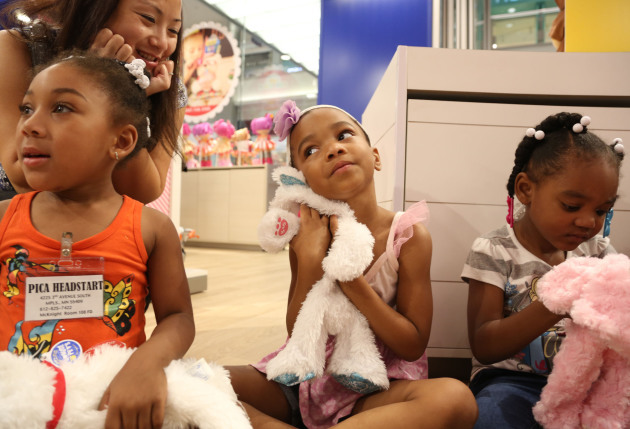 Build-A-Bear Workshop, that mercantile wonderland where kids of all ages can customize stuffed animals (that's kids having fun in the store, pictured, above, in a Star Tribune file photo), is adding to its make-your-own experience by opening a hands-on bakery at the Mall of America. When it opens later this summer, Build-A-Bear Bakeshop will supply customers with frosting, icing pens and a wide variety of sprinkles (and, presumably, a constant supply of Wet Ones) for decorating ready-make cookies, cupcakes, brownies and other goodies. The new venture will also offer party packages, targeting birthdays and other occasions. Here’s the surprise: those baked goods won’t be manufactured in some nameless corporate bakery and shipped to Minnesota on a freezer truck. 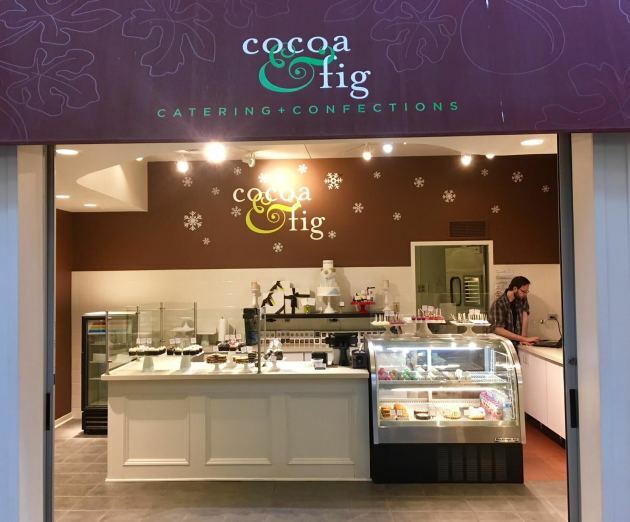 Instead, Build-A-Bear Bakeshop has contracted with first-rate Cocoa & Fig to handle the baking duties. Owners Laurie and Joe Lin operate retail locations in downtown Minneapolis and Edina. Along with an array of grab-and-go items, the Bakeshop will also kid-friendly beverages, including Shatto Milk Flavorizers, colorful powdered stir-ins (think Nestle’s Quik, only fancier) available in Vanilla, Strawberry, Blueberry, Orange Dream and Cinnamon Roll flavors and manufactured by the Kansas City-based Shatto Milk Co.
It’s going to be the second Bakeshop location for the chain (the first opened in November in suburban St. Louis, the company’s hometown), which operates more than 400 locations worldwide and reported sales of $358 million in 2017. The company estimates that it has sold in excess of 160 million stuffed animals since opening its first store in 1997. Build-A-Bear Bakeshop will be located at 125 East Broadway, near the Mall of America's 15-year-old Build-A-Bear Workshop.